Paid Internships by Career Edge | Launch your Career. Hire top talent. I’d like to hire diverse, qualified talent through a low-risk, cost-effective, and flexible recruitment process. I represent an organization that eliminates barriers to employment. I would like to join Career Edge on its mission. As a not-for-profit, social enterprise, Career Edge was Canada’s first online job posting board in 1996. 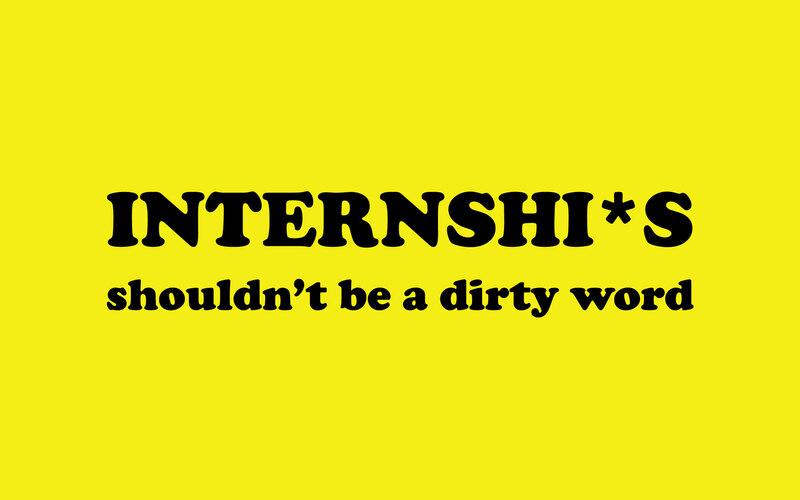 Two decades later, we are still Canada’s largest provider of paid internships. We help individuals launch their careers, while supplying organizations with diverse, qualified talent.